The Advocacy Cup is an inter-varsity trial advocacy competition held annually in court 1 at Nottingham Law School! This year’s event took place on Saturday 25th April involving four university teams. 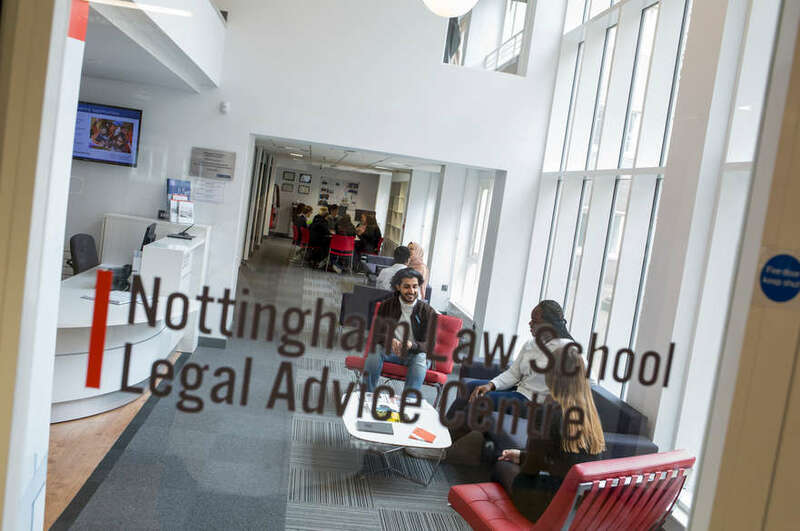 The Advocacy Cup is an inter-varsity trial advocacy competition held annually in court one at Nottingham Law School. This year's event took place on Saturday 25 April involving four university teams. Oxford University were pitted against Cambridge University in the morning; whilst Nottingham University took on Leicester University in the afternoon. The matches were in the form of complete jury trials presided over by HHJ Stokes QC, The Recorder of Nottingham and Mr Recorder Stephen Lowne head of KCH Garden Square Chambers in Nottingham. The court staff and witnesses were played by members of the local bar and the jury was made up of BPTC student volunteers who commented on how invaluable the experience was in terms of enhancing their advocacy skills in a functional way. Two very exciting and entertaining trials were conducted and the standard of advocacy on show was extremely good. Cambridge University edged out last year's winners Oxford and Nottingham prevailed in their match against Leicester. 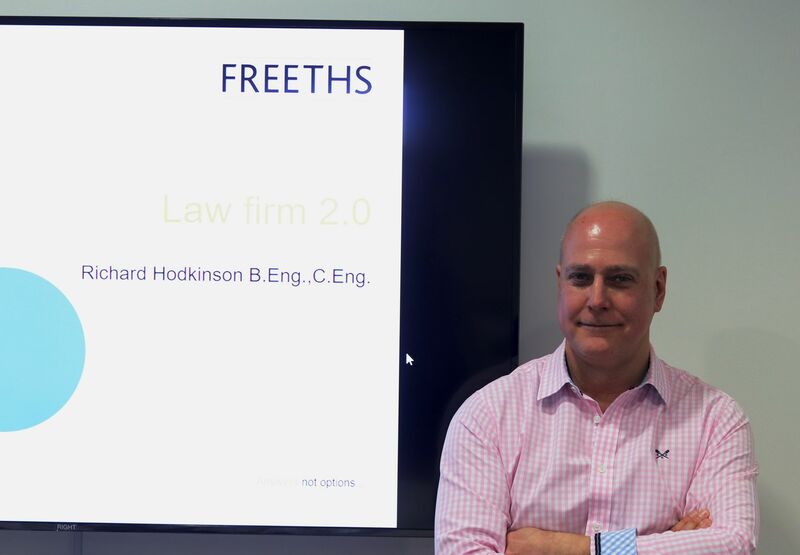 The teams were mentored by Jon Straw of Counsel and Clive Stockwell of counsel who were both in court sitting behind their teams offering practical (and moral) support! 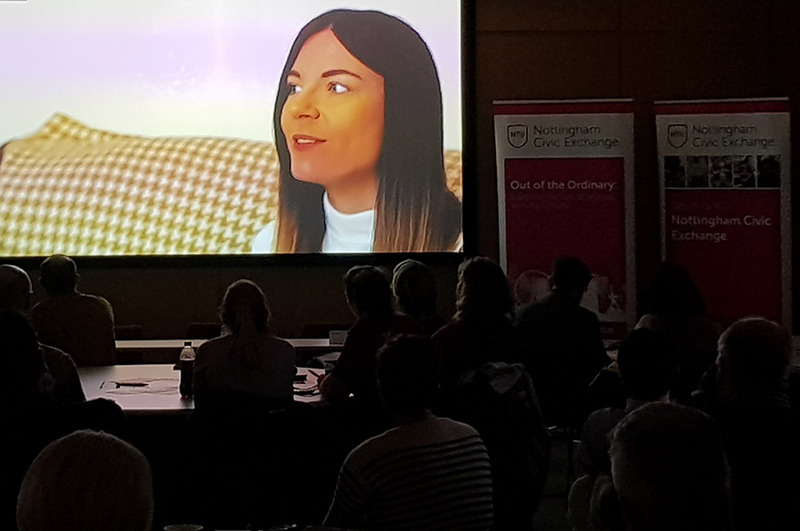 The event is supported by One High Pavement Chambers and KCH Garden Square Chambers that are both large sets of chambers based in Nottingham operating on the Midlands circuit. Bar Professional Training Course (BPTC) tutor Rob Manning together with the barrister mentors visited each university and delivered advocacy master classes which, according to the feedback, were unlike anything the students had previously encountered and accordingly were very well received.